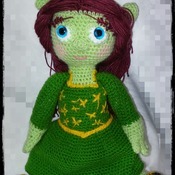 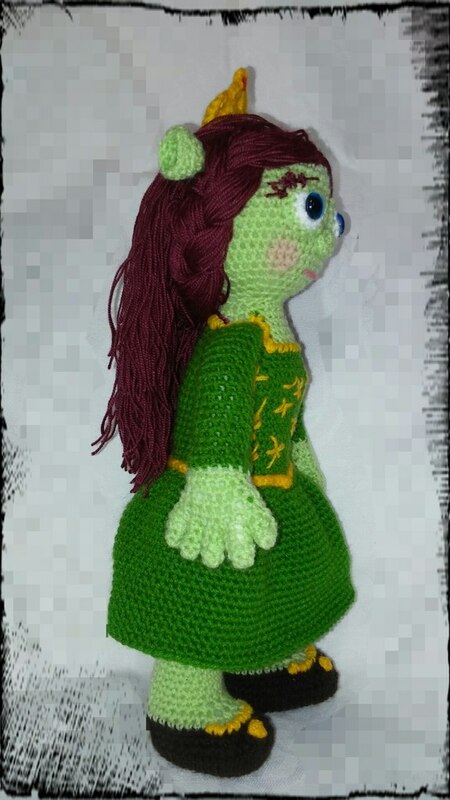 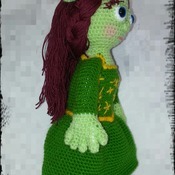 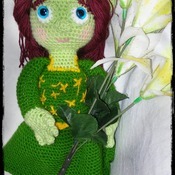 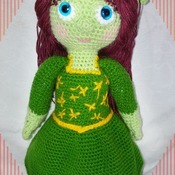 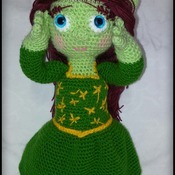 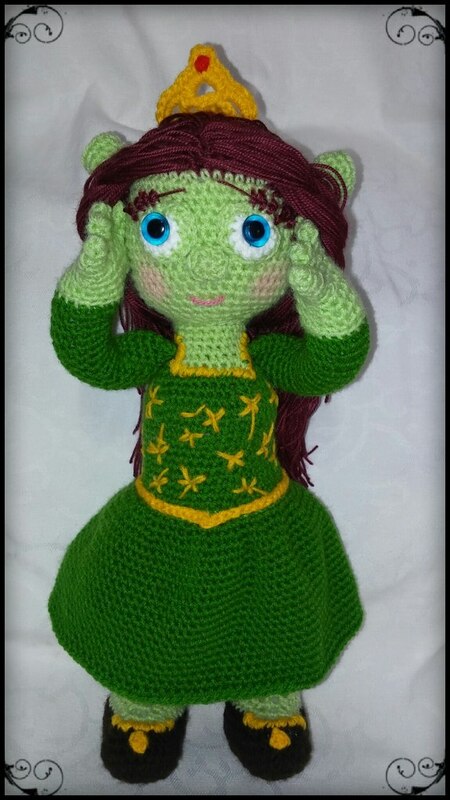 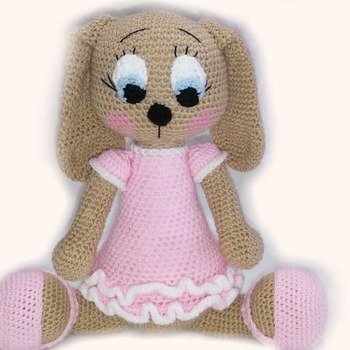 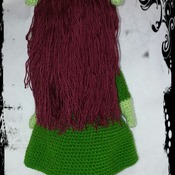 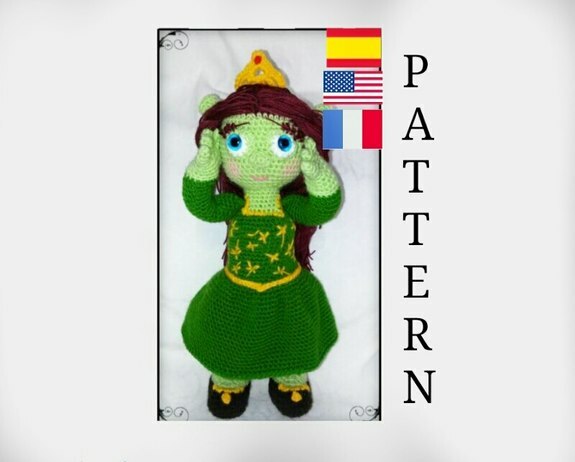 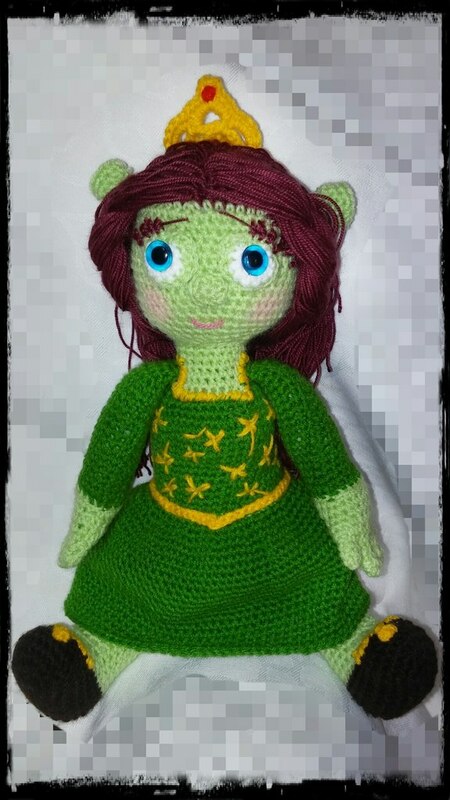 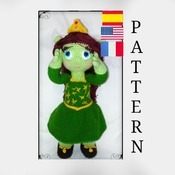 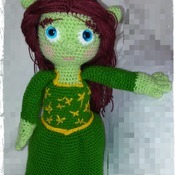 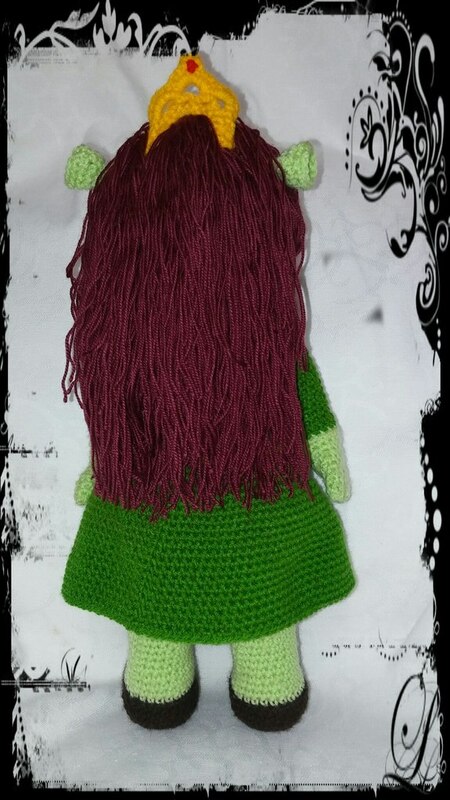 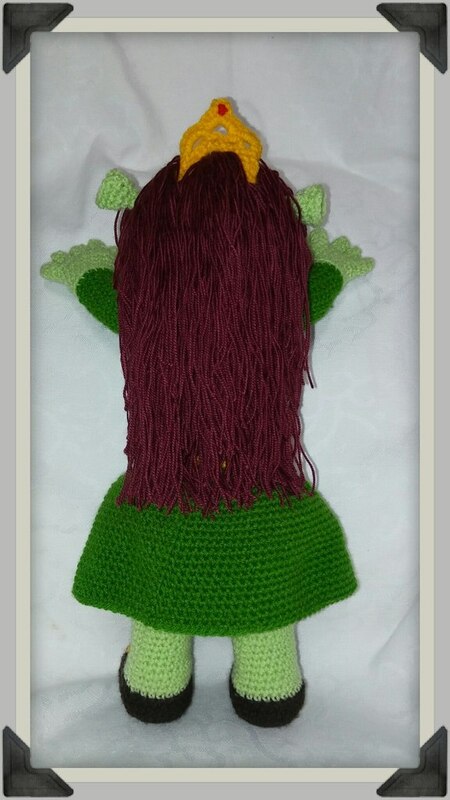 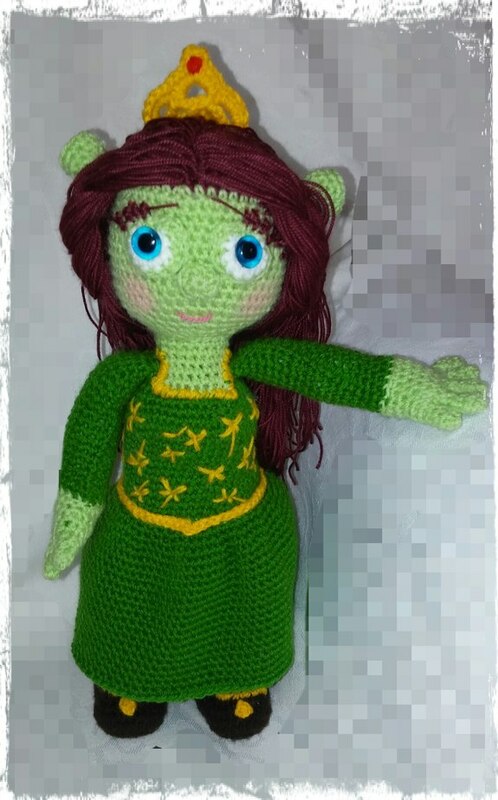 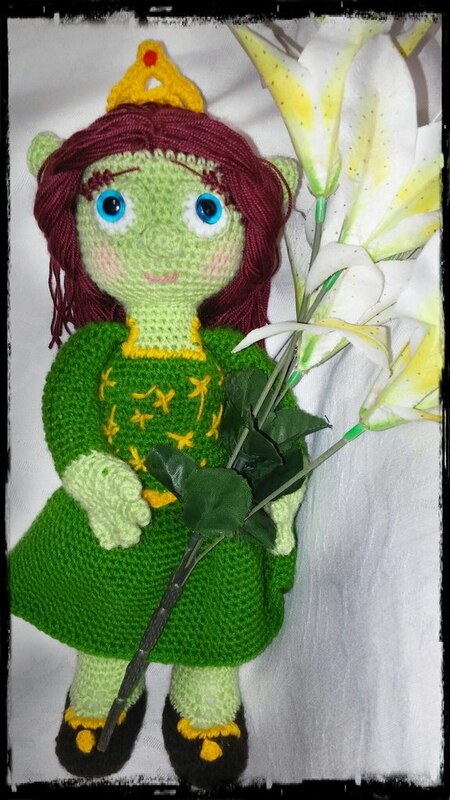 Amigurumi pattern of Princess Fiona (shrek). 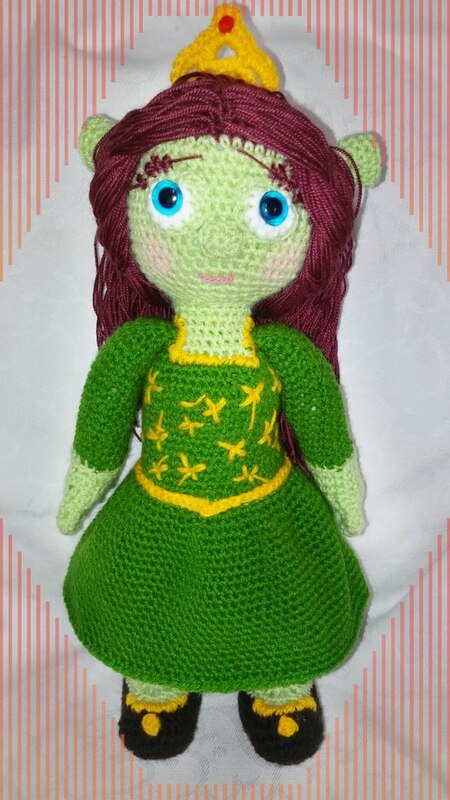 Beautiful and adorable. 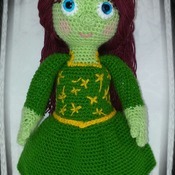 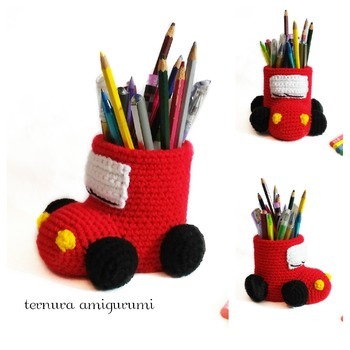 Measures finished approximately 31cm. 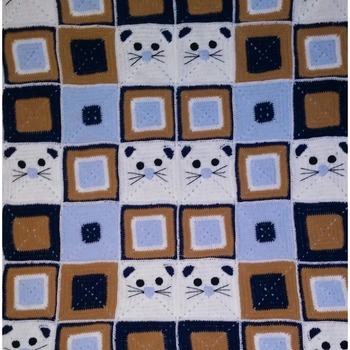 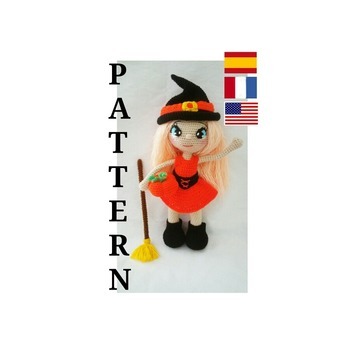 The pattern is in PDF file and contains 11 pages, with step by step and illustrative images for your greater understanding and realization. 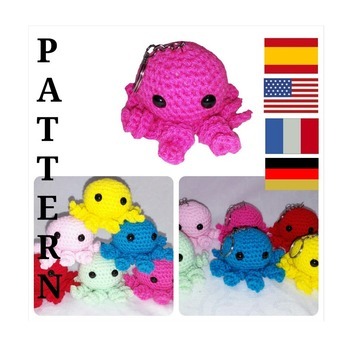 Once the payment has been credited, you will have your dispocision the PDF file in English.